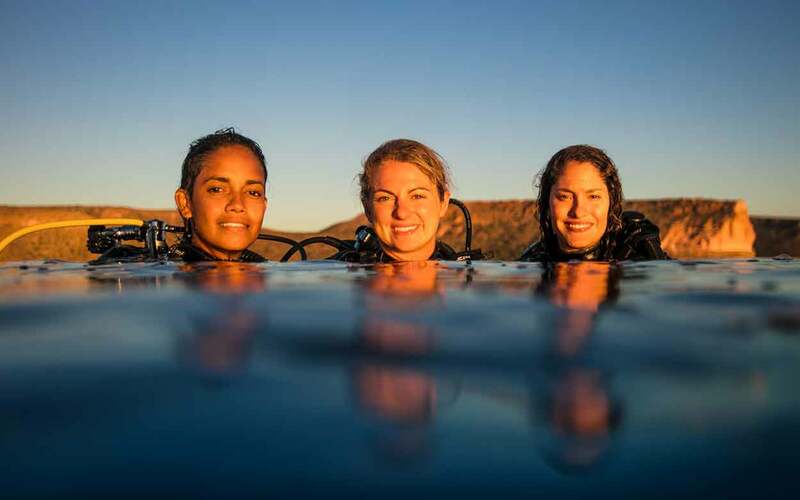 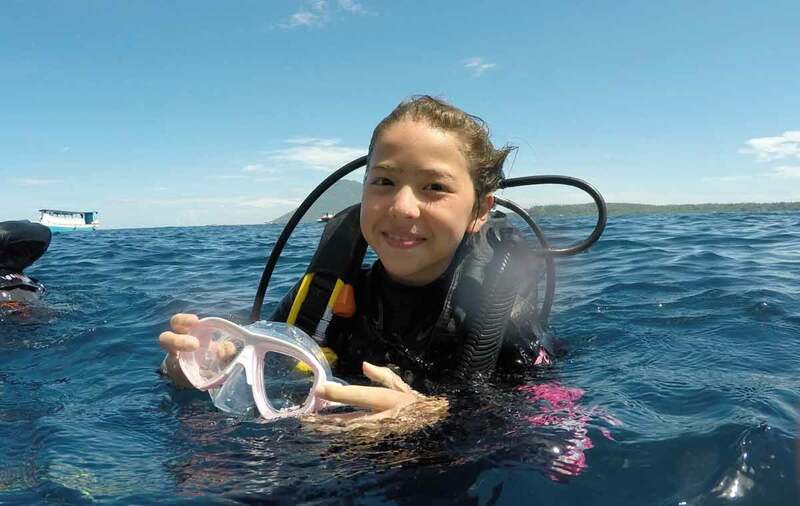 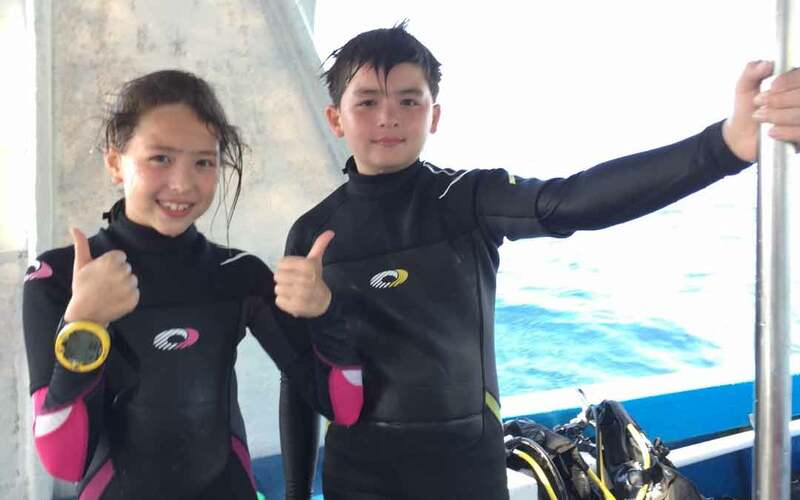 Eco Divers staff certified as divers! 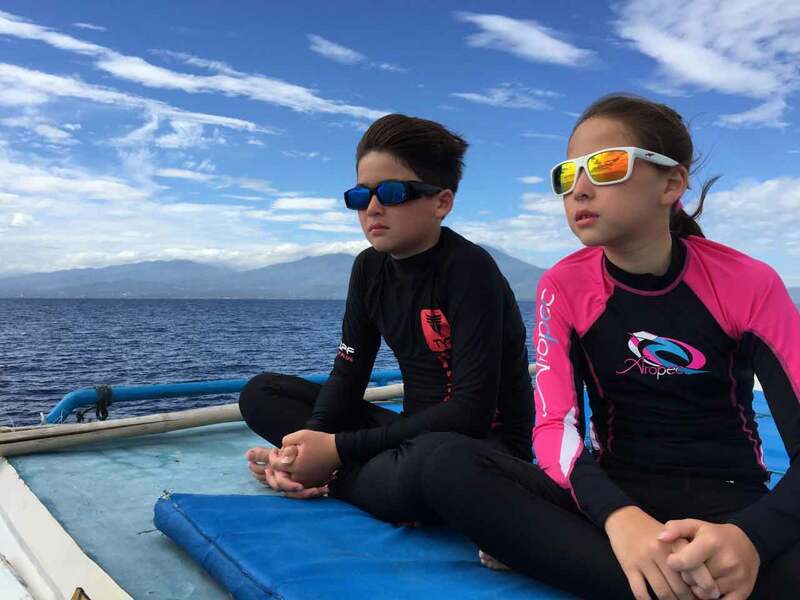 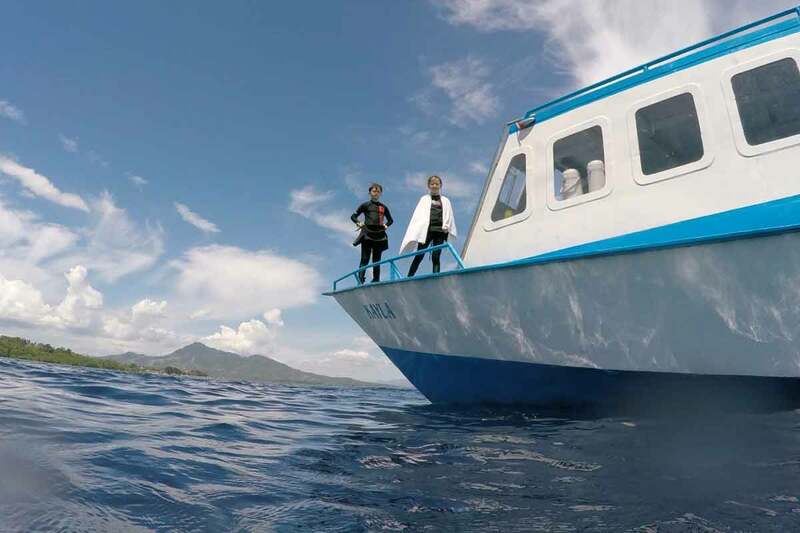 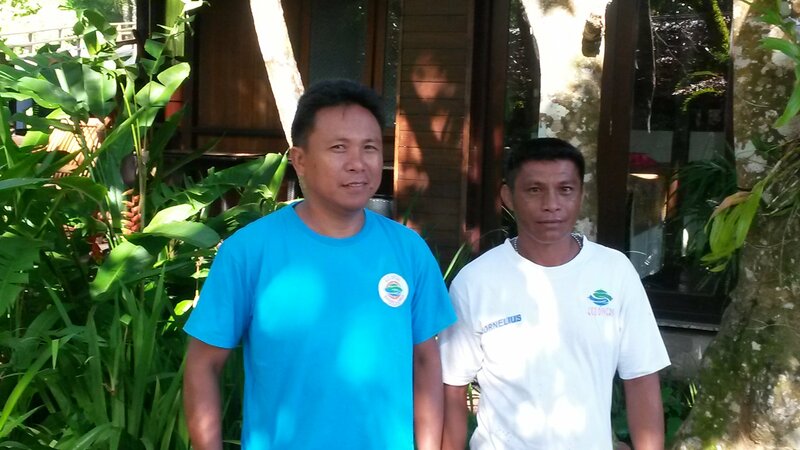 Two of our Eco Divers staff at the Minahasa Lagoon Resort passed the open water diver certification with flying colours! 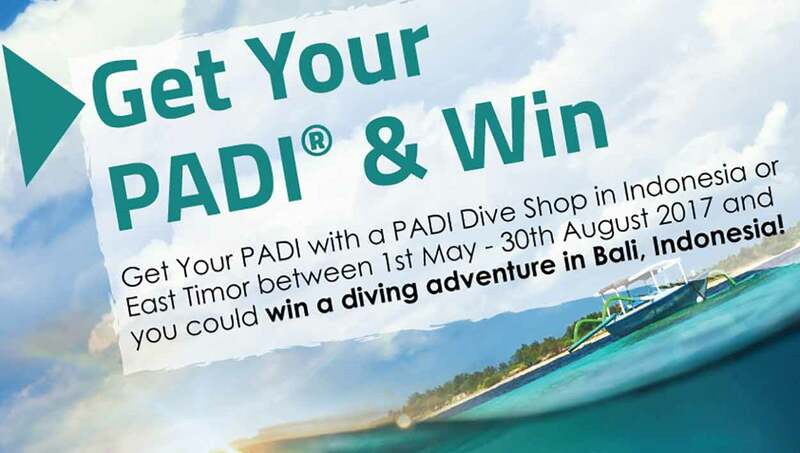 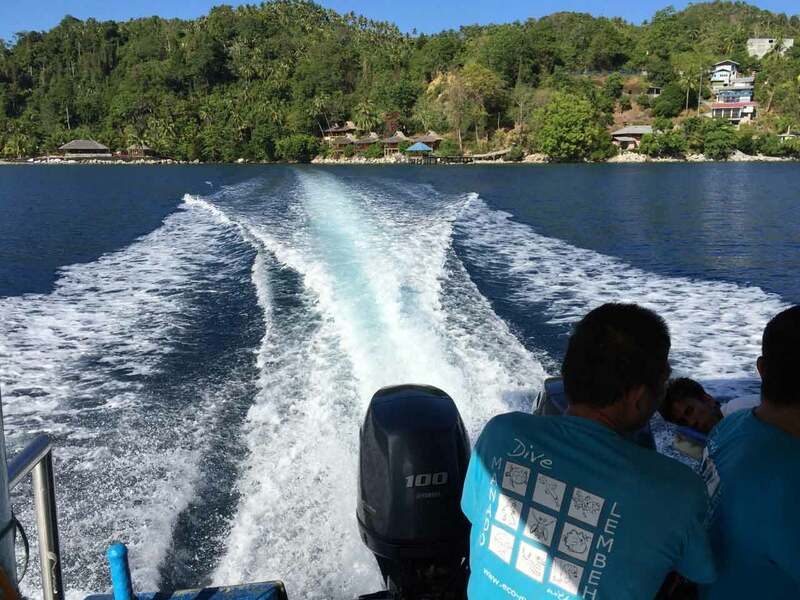 By admin|2015-04-12T13:06:52+00:00April 12th, 2015|Courses, Eco Divers, Eco Divers Manado|Comments Off on Eco Divers staff certified as divers!